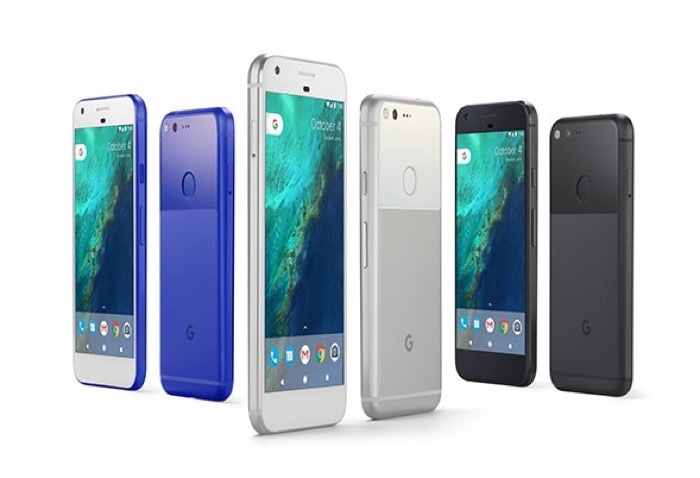 If you are wondering how long Google will guarantee to release Android updates for their new Google Pixel and Pixel XL smartphones, Google has now confirmed that the handsets are guaranteed to get updates until October 2018. According to Google their Pixel phones are guaranteed to get updates for the next two years, after that they cannot guarantee the updates. Of course Google could decide to provide updates for these handset after this date, it may well do so it just does not guarantee that it will.